A perfect Ocean Front Wedding venue for the beach lover in you! 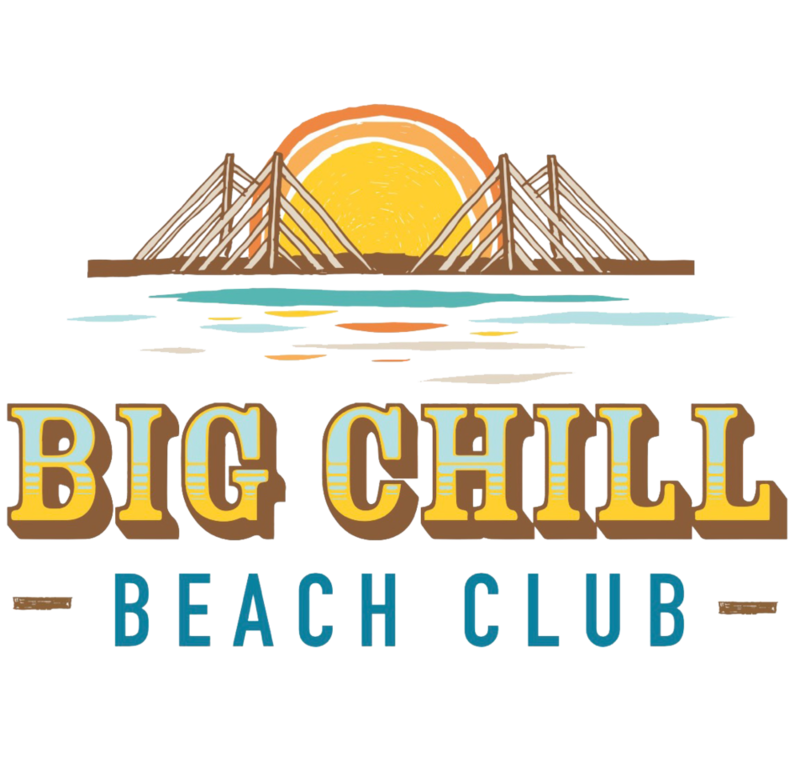 Open from April thru October, The Big Chill Beach Club is located within the Delaware Seashore State Park at the southern corner of the Indian River Inlet and Atlantic Ocean. 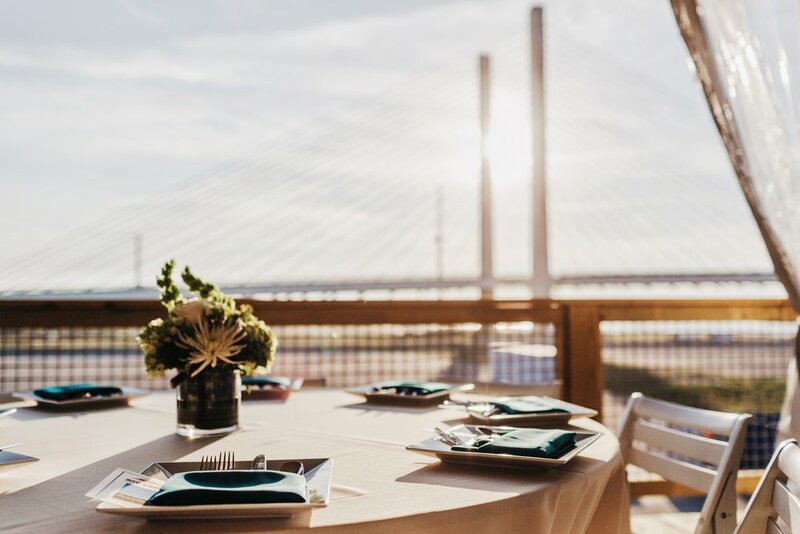 The Event Deck is every beach lovers dream wedding venue; perfect for couples looking to get married with their toes in the sand followed by a beautiful sunset over the Indian River Inlet Bridge and Bay. Transform the Big Chill Event Tent into your dream wedding with warm breezes, great cocktails, and excellent service. The award winning team from Nage Catering, 6 time Best Caterer by Delaware Today, provides all of the delicious food with a variety of options. 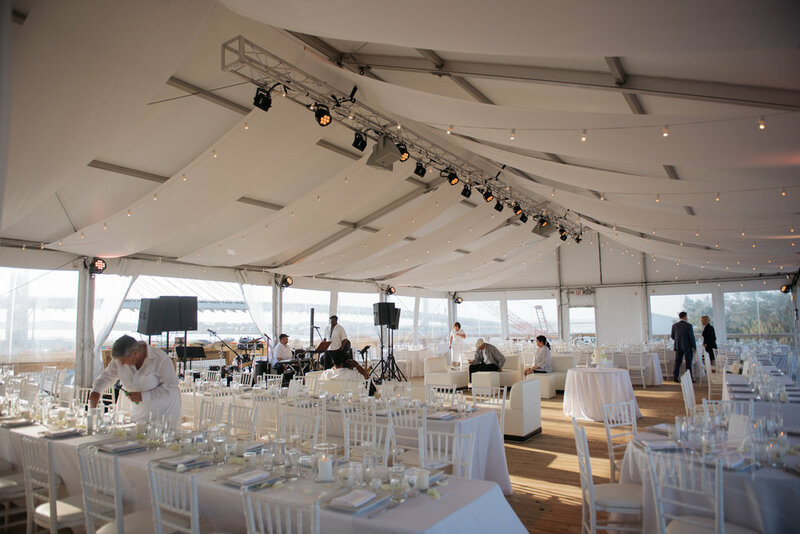 The event tent comfortably holds 160 people for a sit-down dinner or over 200 people for a cocktail styled party. 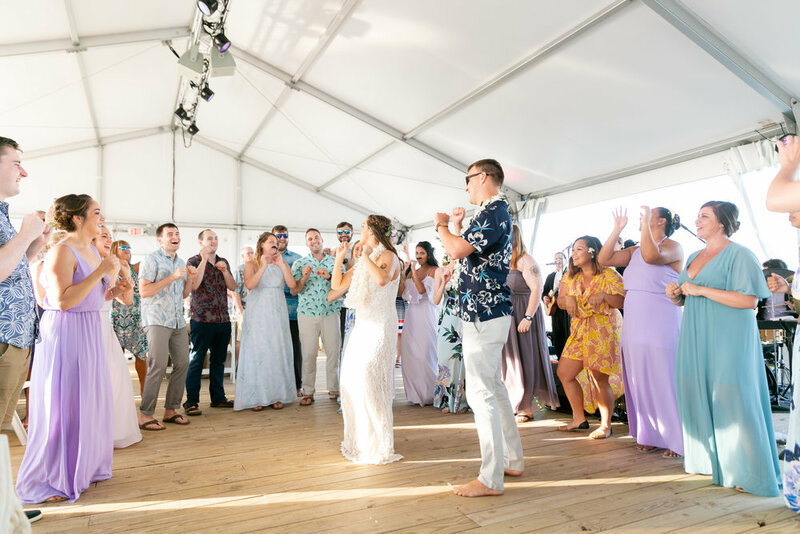 Beach weddings have never been more picturesque or stress free than at the Event Tent at The Big Chill Beach Club. It’s the perfect venue for your perfect day…Contact us, today!